It’s probably the best waistcoat in the world! 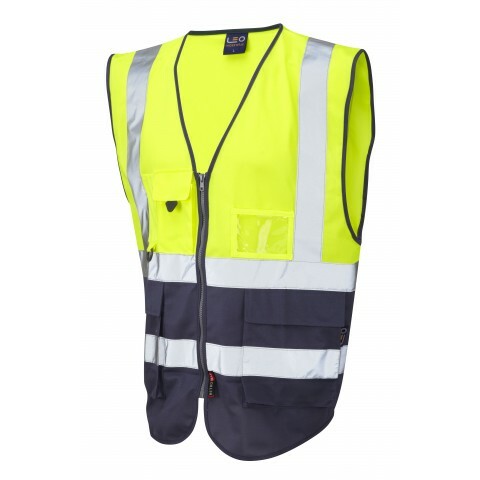 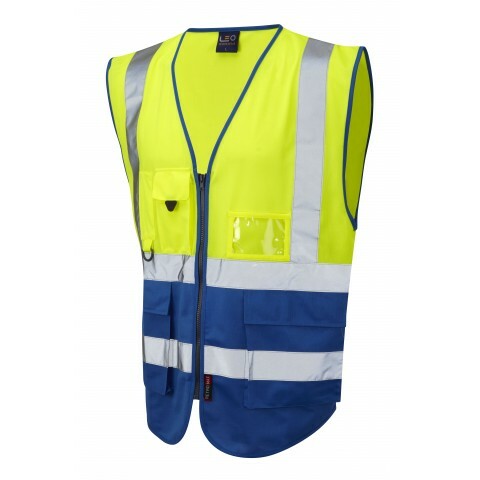 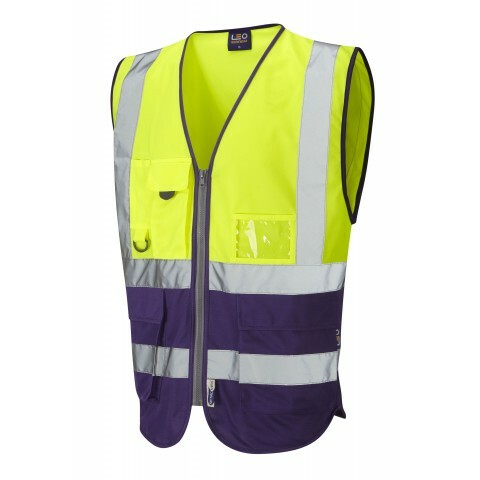 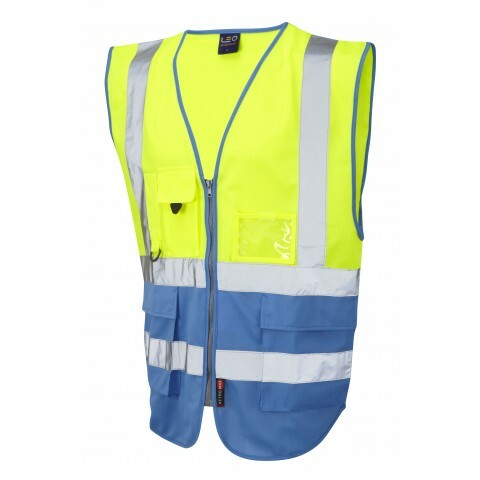 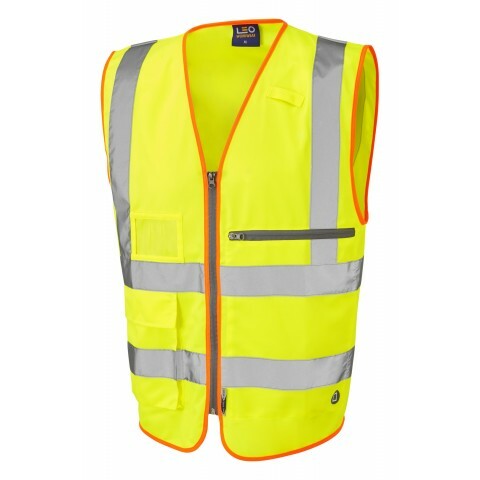 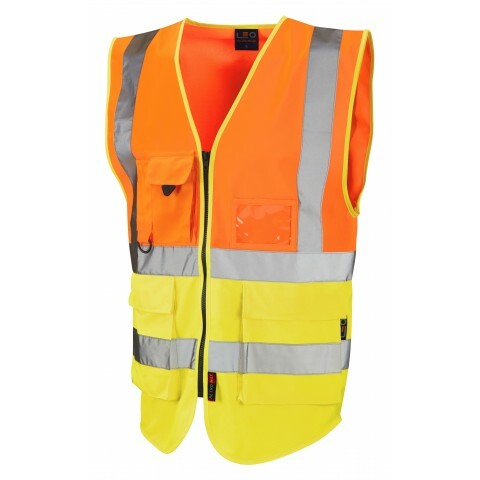 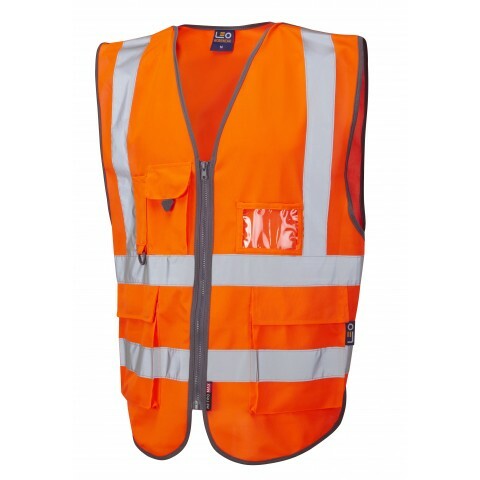 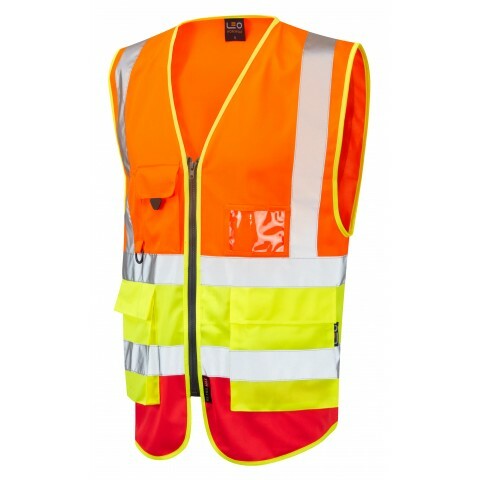 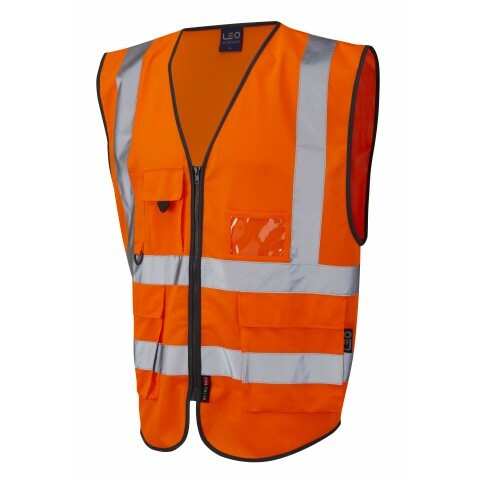 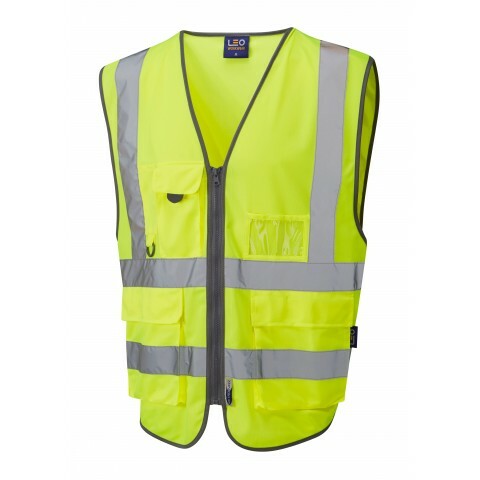 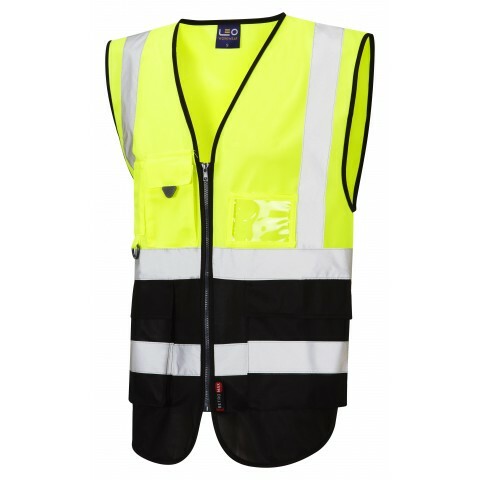 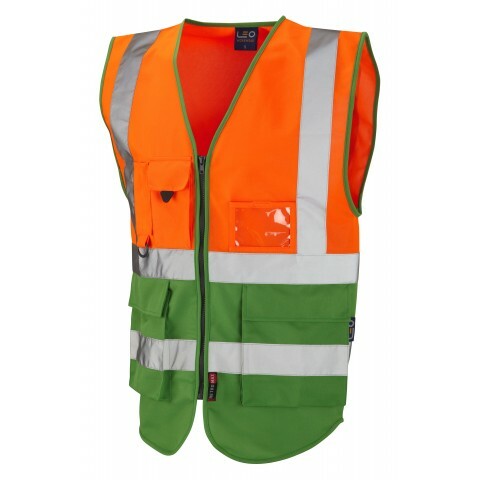 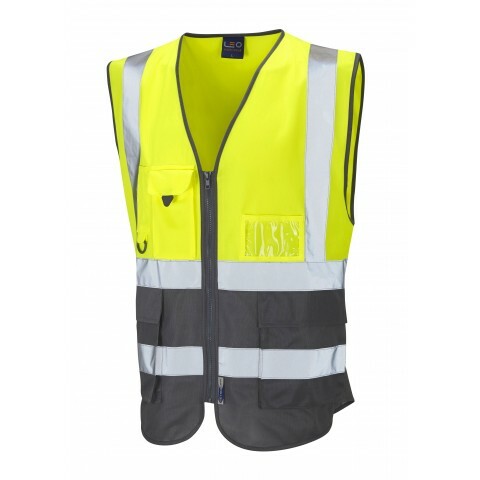 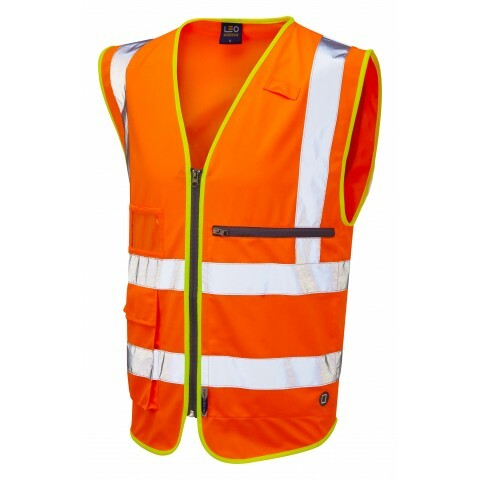 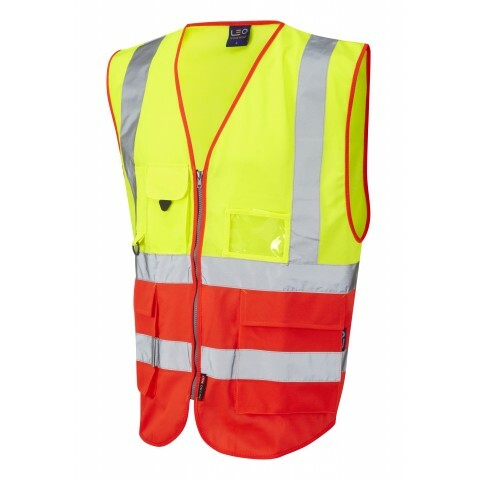 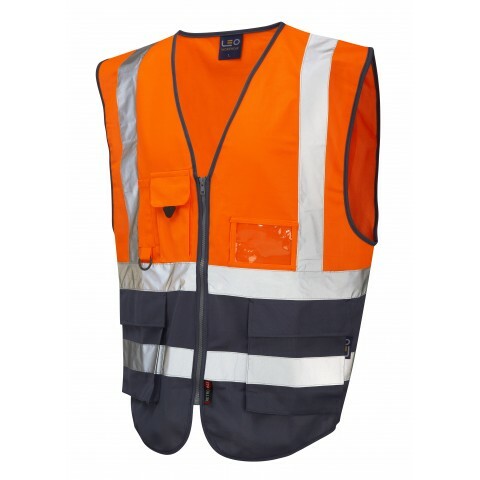 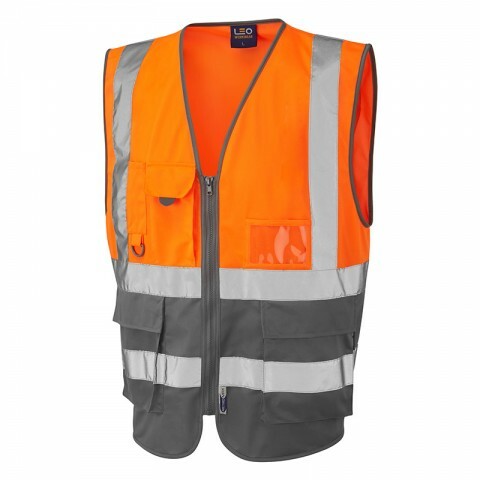 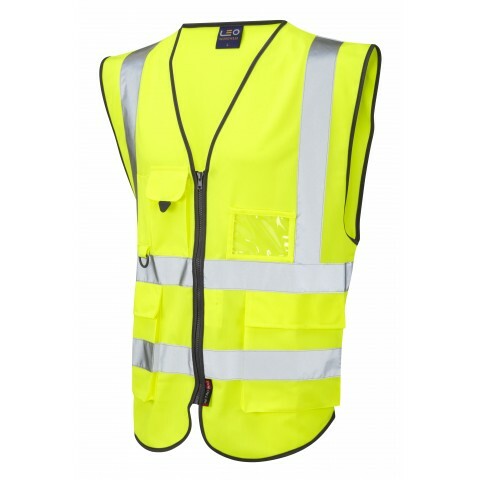 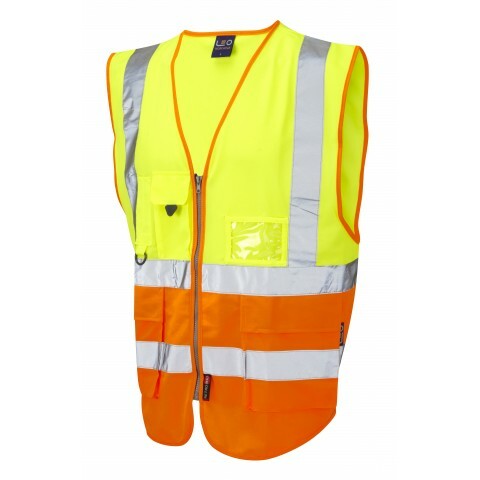 The Lynton superior waistcoat has many useful features and a number of storage solutions which make it perfect for a wide range of working environments. There are now six different colour combinations that meet ISO 20471 Class 2 and ten combinations meeting with class 2. 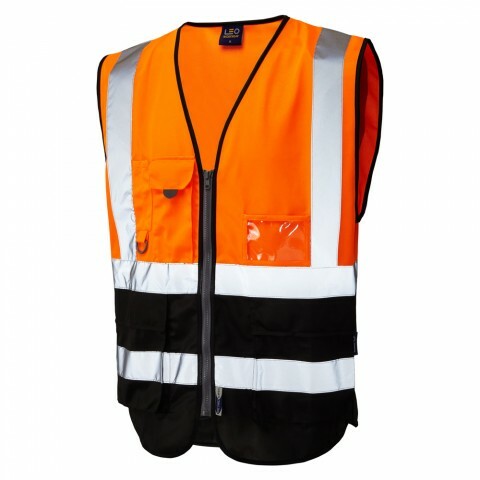 The whole range is available in sizes S-6XL.